Keywords should always be your #1 priority. Keywords can make or break any website. Targeting the wrong keywords or Bad Key Words will eventually cost your business time and money!! If you want to promote your website / landing page via Google Adwords / PPC you wont be successful without this service. 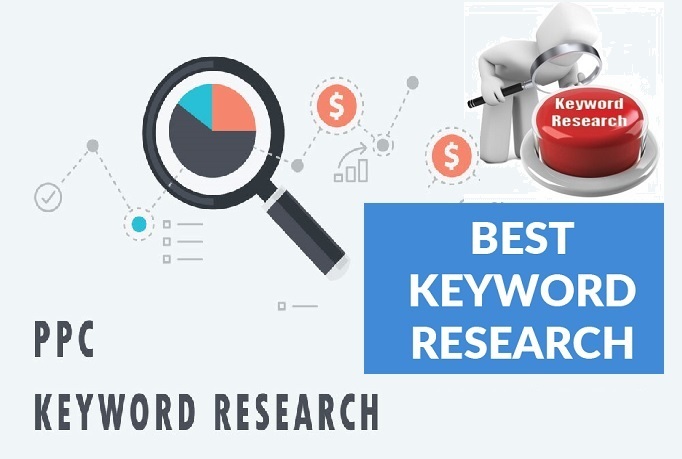 I will do an extensive keyword research and will provide you the top most recommended keywords for your niche. What will you get from this service? For more details, please feel free to browse through my services and / or drop me a query for any custom request / requirement. I look forward to provide you with the best service and support for your business.